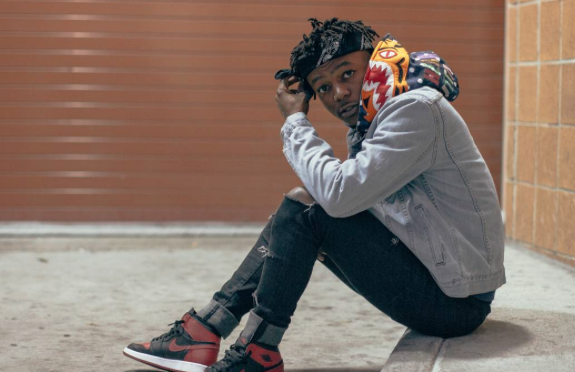 Get To Know: J.I.D. #DaNewWave ? Meet the newest Dreamville signee, J.I.D., from East Atlanta who carries a sick flow and doesn’t live up to the usual Trap vibes that come from the A. It's still so much more work to do… Thanks SxSw it's always a good time(or a circus) ?? To see J.I.D. perform live in a city near you this summer click here.